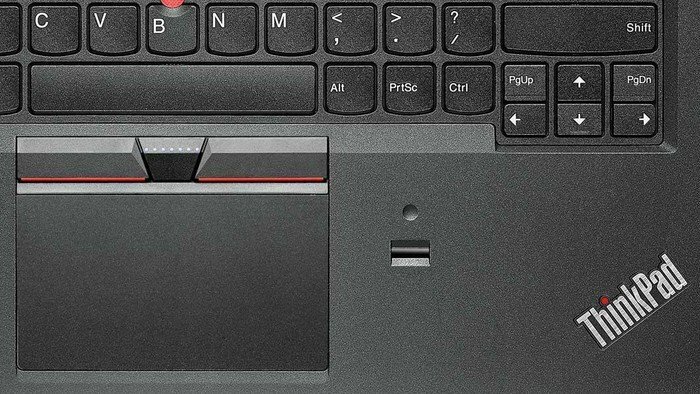 Lenovo ThinkPad E450 является достойным примером недорогого устройства для использования в бизнесе. Безусловно, он неидеален, и, скажем, дисплей невысокого качества или бюджетный дизайн, могут стать причиной отказа от его покупки. Однако, вместе с тем, данный лэптоп обладает хорошим рабочим потенциалом, прекрасной клавиатурой и неплохой автономностью, что, порой, гораздо более востребовано, нежели возможность насладиться качественной картинкой в фильмах. 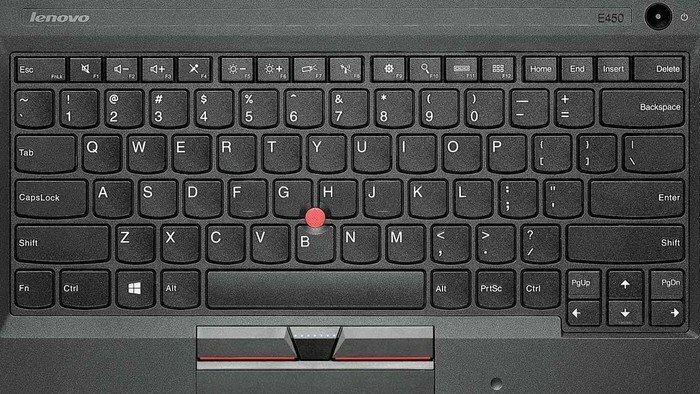 If you're on a tight budget but want that Lenovo ThinkPad durability, superb keyboard and upgradable design, the ThinkPad E450 is a solid machine. 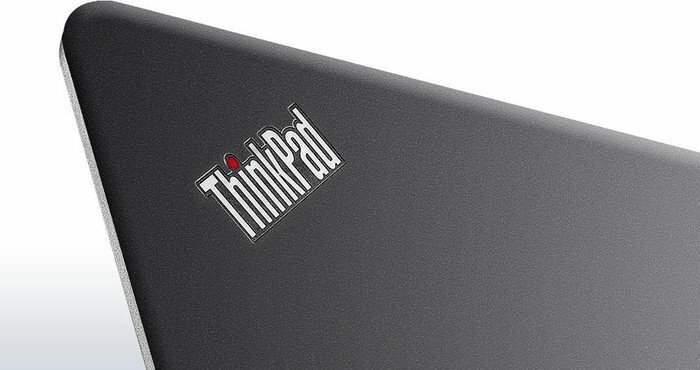 It's slimmed down and it has the same understated look as other ThinkPad models. The display isn't as good as $1,000 and up laptops, but it's good for the price. 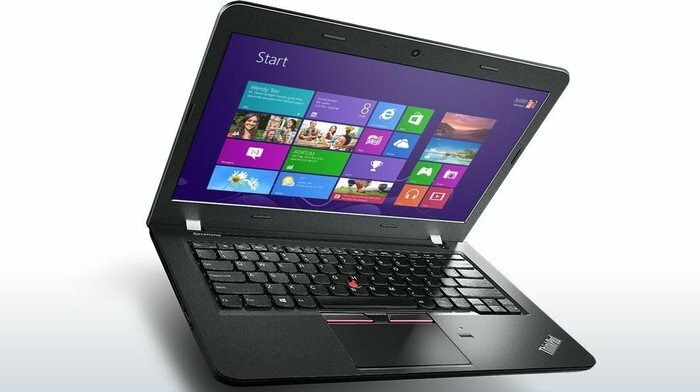 The Lenovo ThinkPad E450 is a decent budget laptop for business use. The E450 probably isn’t the best choice for those who need to do a lot of typing or for those who run graphically intensive applications, but as general purpose usage goes, the E450 should be more than enough to get the job done. The keyboard is terrific and battery life is acceptable. I’d have liked to see a default solid state drive in this machine for better performance and a little less noise, but I can understand that business users will value storage above all else. There are no deal-breakers here, I just wish the ThinkPad e450 was a little quieter and a bit thinner. 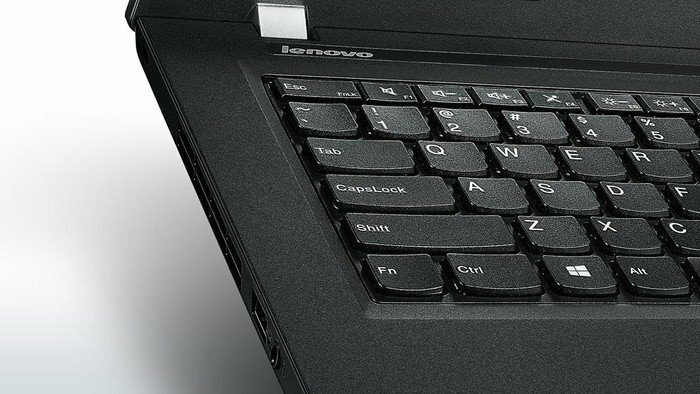 For $730 ($580 starting price), the Lenovo ThinkPad E450 offers an excellent, spill-resistant keyboard; a useful fingerprint reader; and a familiar Windows 7 experience, all in a durable build. Unfortunately, its subpar battery life and dim display diminish its appeal. 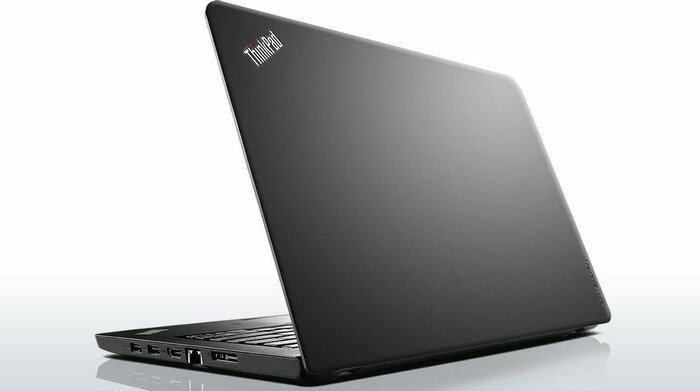 If you're willing to shell out a few hundred dollars more, you can get the ThinkPad T450s, which offers exceptional endurance, great durability, better performance and a more attractive display. 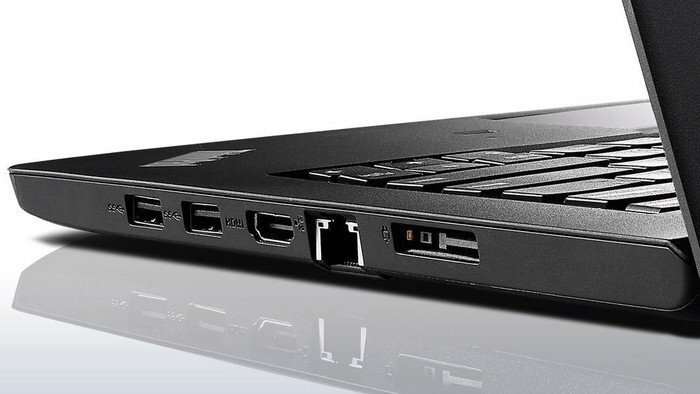 All in all, the Lenovo ThinkPad E450 is a good option for shoppers looking for an affordable, no-frills ThinkPad experience. For a starting price of $550 ($788 as configured), it boasts the same attractive exterior, first-class keyboard, and long battery life that made its more costly siblings famous, as well as a plethora of optional upgrades such as an integrated fingerprint reader, a solid-state drive, and up to a Core i7 processor.